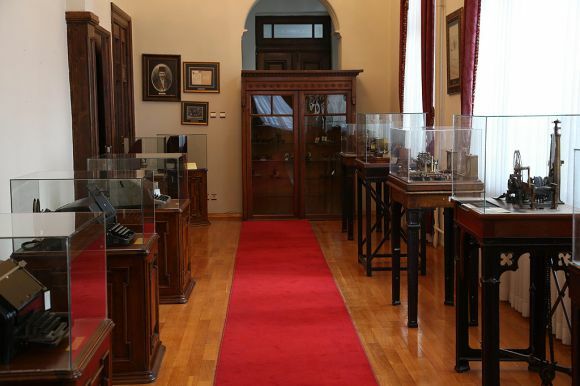 The Istanbul Postal Museum is dedicated to the historical development of mail and telecommunication services in the Ottoman Empire and Turkey, exhibiting related equipment, instruments and postage stamps. 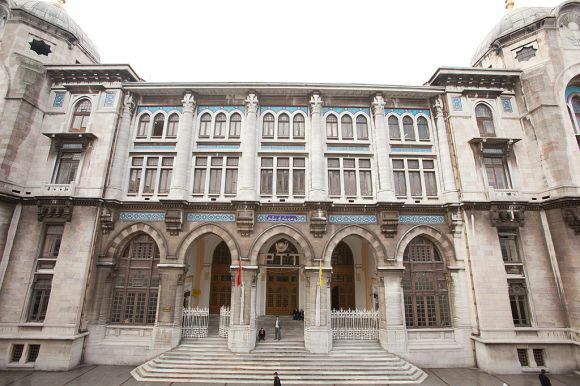 The museum is situated inside the Main Post Office building in Sirkeci quarter of Fatih district in Istanbul. The museum has a separate entrance and occupies four storeys in the western part of the building. 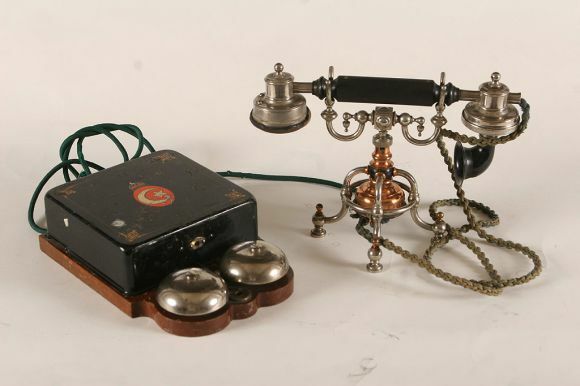 It informs visitors about the country’s history of communication and telecommunication services, which officially began on 23 October 1840 with the foundation of the Ottoman Ministry of Post. Established on 6 May 2000 by the Turkish Post, the museum consists of four sections for mail, telegraphy, telephony and postage stamps. Photographs taken during the construction of the building are also displayed.